Hello from Ana Luisa – your adventure in jewelry starts here. Every week, we send new releases into the world from our studio in Greenpoint, NYC. We do it all for people like you. People who love simple, beautiful pleasures and who have the curiosity to seek out something different and authentic. We are obsessed with jewelry and take fine & fashion jewelry designs to a completely new level. You can see that for yourself on our online jewelry boutique website. So let’s talk about this blog now. Please take your time and explore. Our home is your home. Do you want to know the freshest earrings trends? Want to find out how to wear earrings according to your face shape, hairstyle, and outfits? 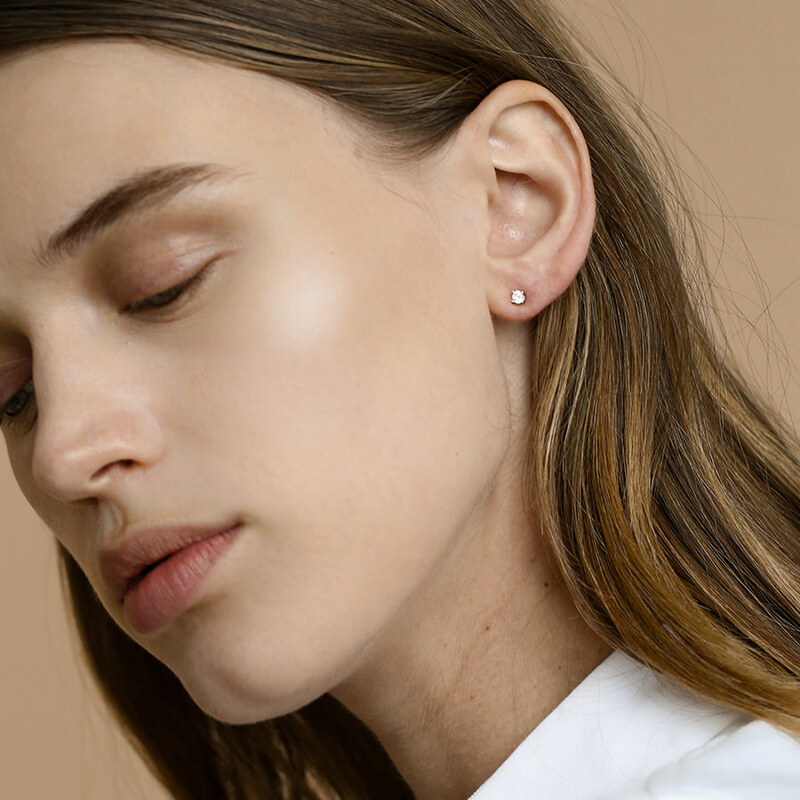 Or perhaps you need to know how to shop for earrings in a smart and informed way? You will discover all that on our blog, along with other useful information like how to clean your earrings and how to avoid ruining them. Collars, chokers, pearl strands, statement gemstone necklaces and more – you can find everything related to necklaces on this blog. How to style your necklace according to your neckline, how to buy different types of necklaces, as well as care and maintenance guides. A complete full-service information cluster, ladies and, well, gentleman who want to impress ladies with gorgeous gifts. Whether you want to learn how to stack multiple bangles, how to care for a gemstone cuff or when to wear a tennis bracelet, our blog will offer you all the information you need. Did we mention we were obsessed with jewelry? We do not only feature exclusive bracelets, but we also teach you how to wear and accessorize them with your other jewelry. Make the most of our love for stylish jewelry and become a trendsetter. Did you know that wearing a pinky ring could mean Mafia connections? Well, now you do. And imagine what else you can find from our well-researched jewelry expert articles. From ring settings to engagement ring styles and fashion tips, Ana Luisa offers you the most comprehensive & useful articles if you want to take your jewelry knowledge to the next level. Discover rare gemstones, the latest red carpet styles, and fine jewelry fashion tips only on this blog. 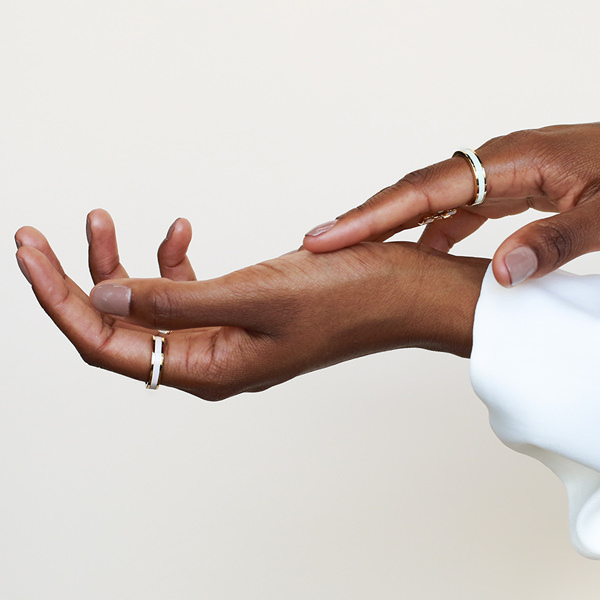 From styling solid gold hoop earrings to wearing sterling silver rings, you will find fresh, out-of-the-oven fine jewelry info on our blog.We speak fine jewelry and are ready to pass on our knowledge to you. We speak fine jewelry and are ready to pass on our knowledge to you. Always stay updated and connected to the fine jewelry world.